This entry was posted on October 2, 2012 by follow the twisted root. 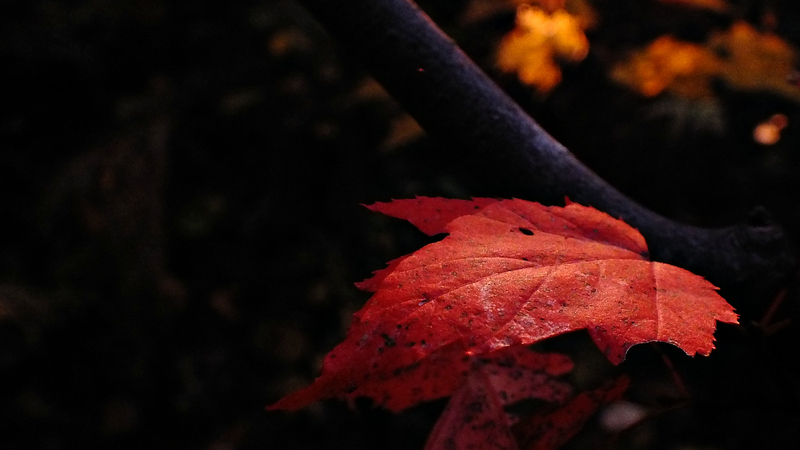 It was filed under Fall, tree and was tagged with autumn, Grace, leaf, red. and still others the wind. Your words fit perfectly with the image, thank you for graciously sharing! Would look great up big on a wall! Thank you for the kind compliment! Your visiting is much appreciated!